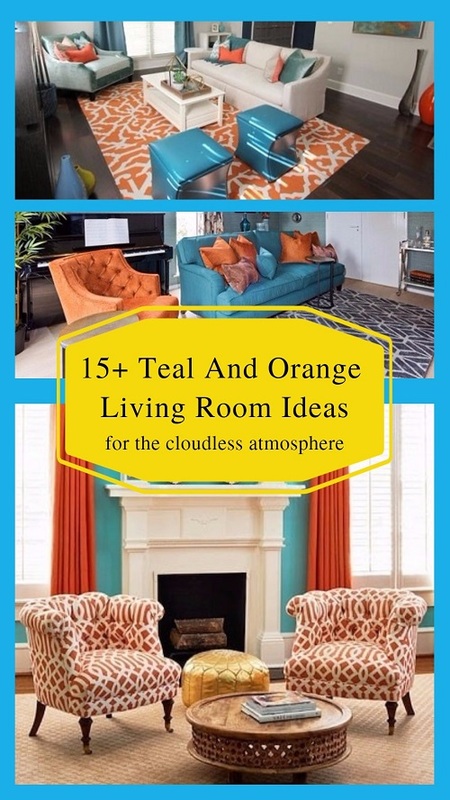 There are no limits when we are talking about improving the living room. We always try to make the most comfortable atmosphere in our living room. 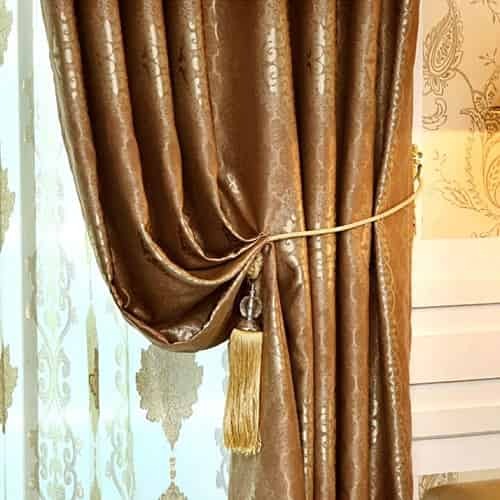 That’s why we always beautify the room more and more, when we have finished improving one aspect, we move to another one. 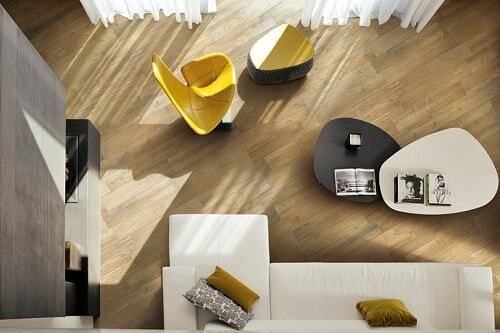 One of the important aspects in beautifying the living room is the flooring. Flooring is such an activity to cover up the floor to make the floor design to look way more attractive. 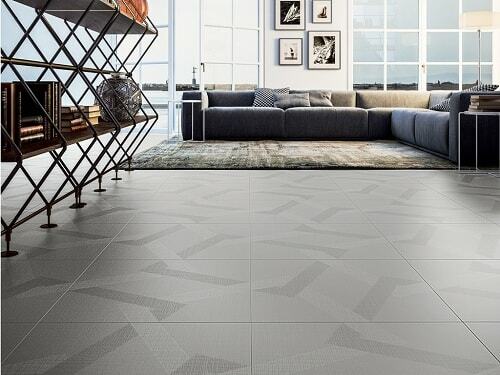 There are so many flooring designs to beautify your living room. You need to match the flooring design with your living room wall, furniture sets, and other small features. But covering up the floor need more spare time, money to pay, and fixed concept because it is more like rebuilding the floor. 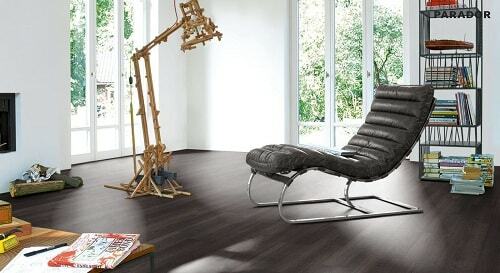 For your inspirations, here we have some references of flooring options for living room for you. Let’s improve our living room! 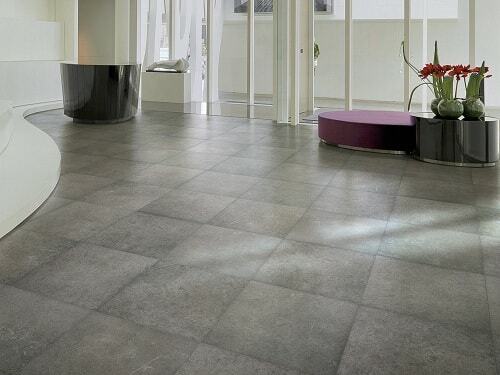 A simple flooring idea, a calming atmosphere, and the comfortable touch are in this option. 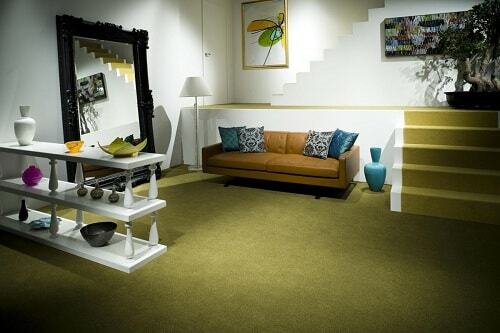 It’s always a great idea to cover up the floor with carpet to create an inviting look around the room. 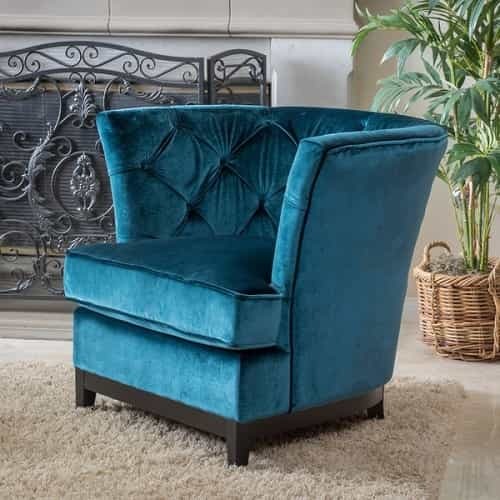 Choose the right color which matches well with your living room style. This one is a wooden pattern flooring option. For you who like the modern natural view, you can take it as your option. The wooden slats totally enhance the beauty of your living room and create the relaxing atmosphere. With the certain finish, wooden flooring can match with modern or traditional room style. The surface style of this flooring idea looks adorable. A very suitable one for your rustic styled living room, creating a gorgeous earthy atmosphere with its graphical effect and color combination. 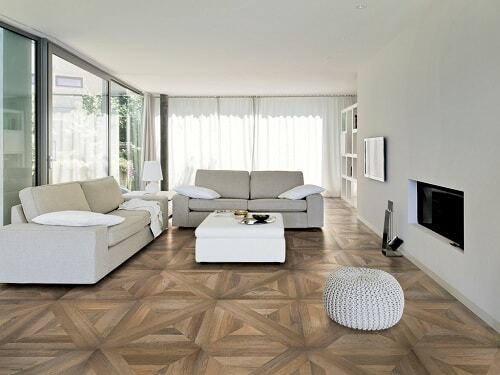 A simple pattern of this living room flooring looks so elegant. 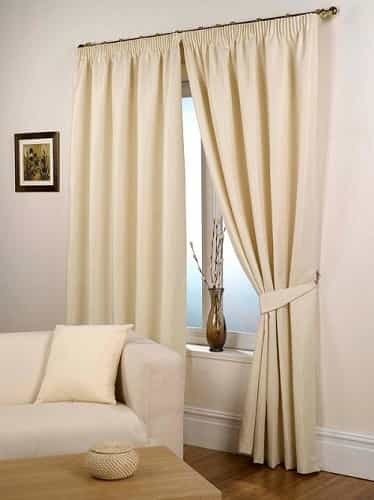 Suitable for your modern living room, it brings the sophisticated and futuristic atmosphere to the whole your house. The repeated elements of the pattern of this flooring idea are mesmerizing. 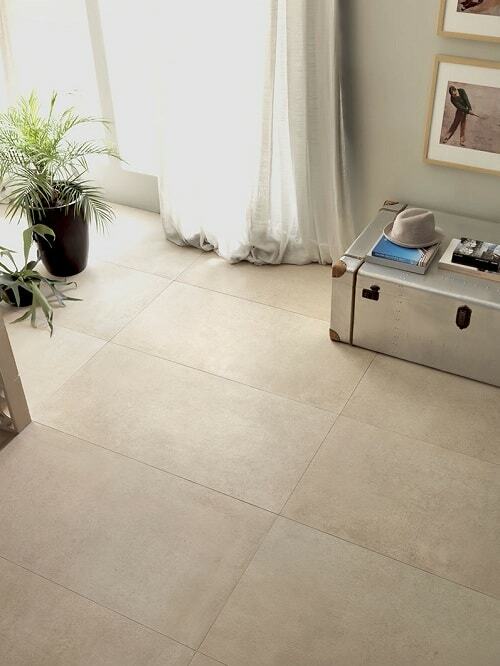 The flooring design with the natural color of the stone. The material usually used in North-European country architecture which looks very naturally warm. It is one of the great options for the natural flooring idea. You can choose the one you like between dark and bright gray color of the pattern. 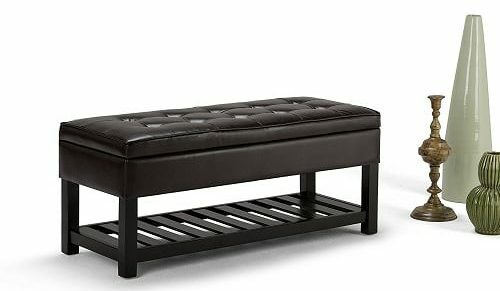 This one is also a good option for your living room. 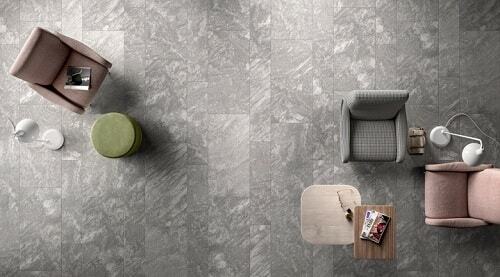 Compared to the Nordic design, it looks more natural with the real pattern of stone with no softening process. 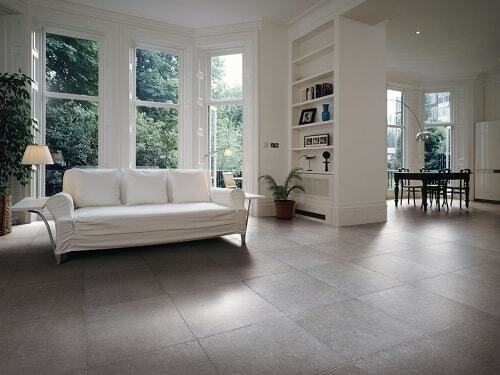 Sometimes it’s called as the traditional pattern, an elegant flooring idea to beautify your living room. 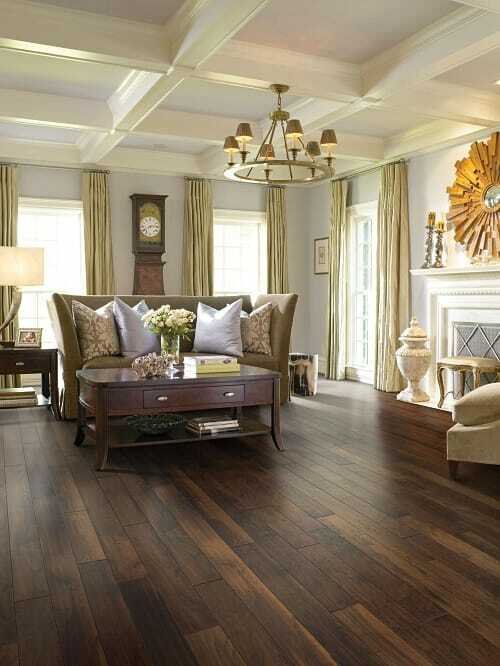 The luxurious design of flooring with the antique wood color pattern. It brings a vintage effect and earthy atmosphere at the same time. The look also possesses the modern and even a high-class appearances. 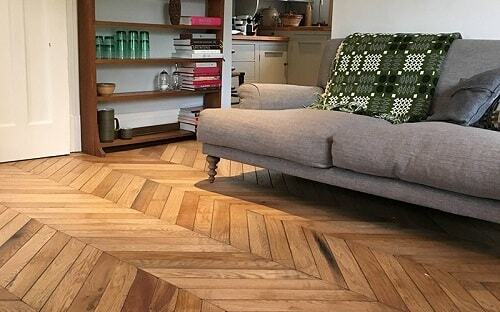 Such a great flooring idea, right? The great design of straight wood pattern which creates such a great atmosphere for your living room. It contains the real wooden texture to give the natural touch to the room. 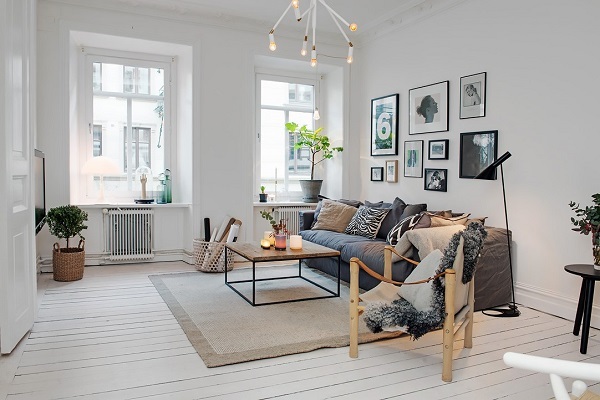 It looks traditional yet very elegant with the modern furniture around. 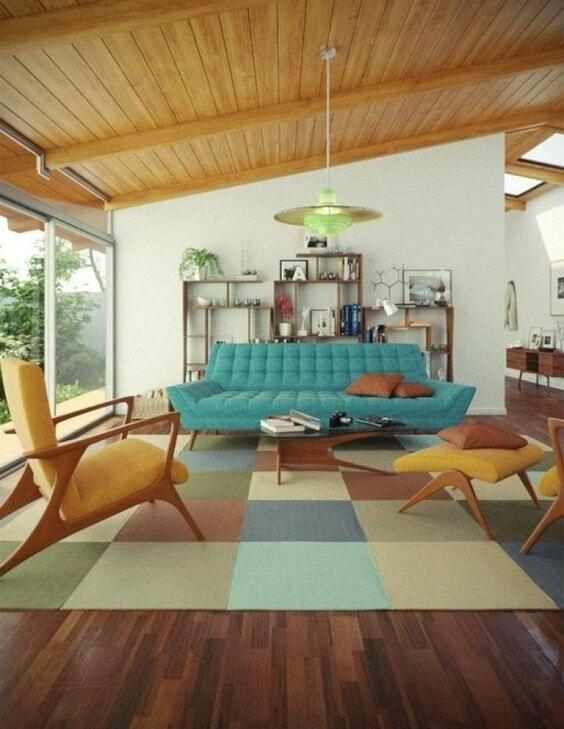 It’s one of a very adorable flooring options for living room. An innovative design of flooring. The result of the up to date technology combined with the great knowledge of the designer. 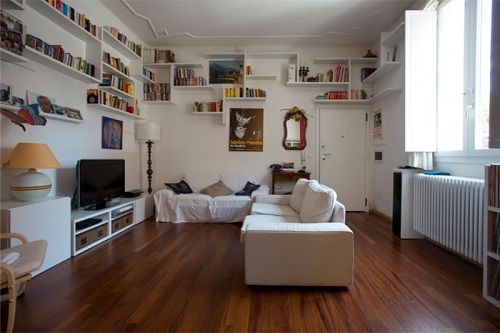 Plain but does not bring the plain aura to the living room. 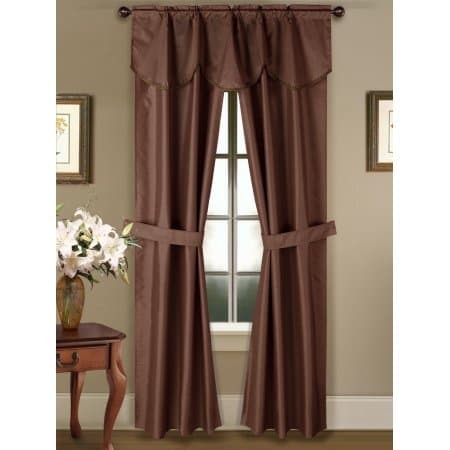 It creates a total better view for your living room. This arranged wooden slats flooring is made of the great combination and natural view of the pattern. 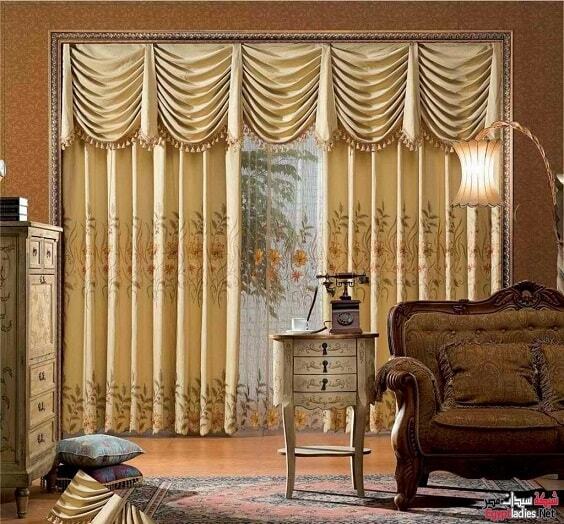 It looks elegant with its natural color and slats formation. 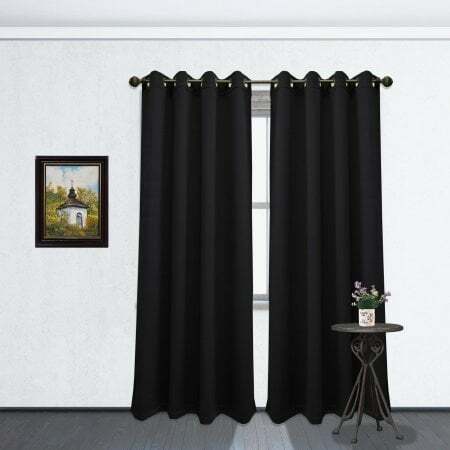 You also can choose the color of the slats as you like to match with your living room style. Those are some references of flooring options for living room. 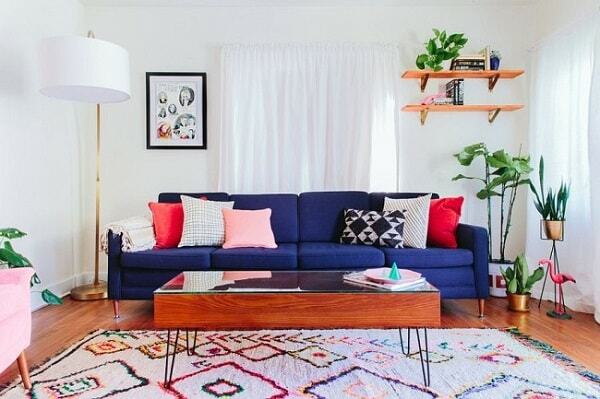 Hopefully one of the options can inspire you to improve your living room.